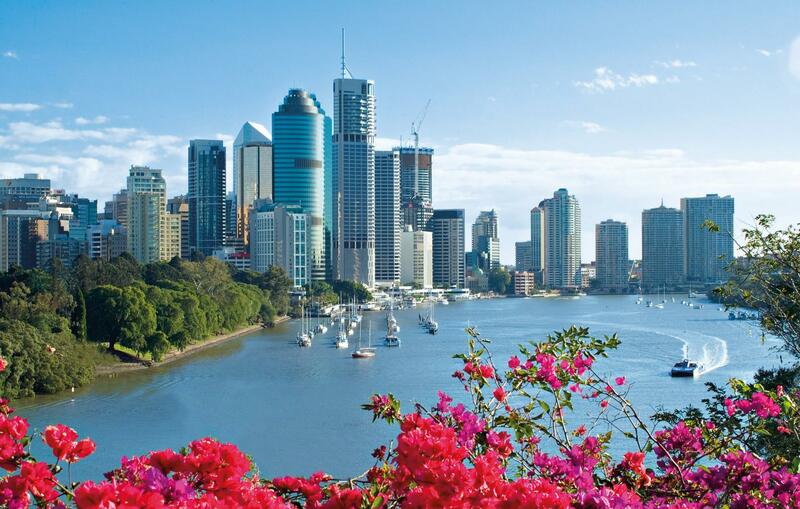 Whether you’re in Bowen Hills or the West End, Acacia Ridge or Morningside, wouldn’t it be great if there was one company that could cater for all your IT and technology needs in Brisbane? Well, guess what, there is! Welcome to White IT. We’re local specialists in computer repair in Brisbane and cover all models of desktops and PC’s, including Apple Macs, right down to component level. We understand how frustrating it can be when your computer is running slowly and even more annoying when it has ceased working altogether. There’s never a good time for your computer to go down as it can really halt you in your tracks, and cost you money, especially if you have project deadlines to meet. Isn’t it reassuring to know that you have a trusted computer repair company close at hand whom you can call upon for assistance? Business or Home Computer Repairs- We do it all! We’re one of the leading computer and laptop repair services for business and homes across Brisbane. We pride ourselves on offering a flexible and convenient service. 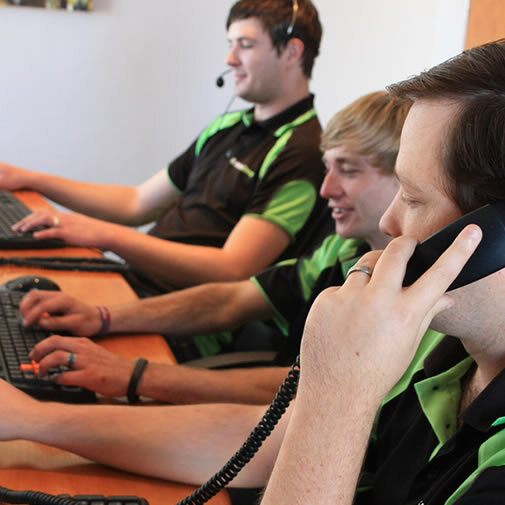 Much of the time our highly qualified experienced technicians are able to provide solutions to the majority of computer and laptop problems via our remote service. However, when that isn’t possible we can send one of our friendly technicians direct to your business or home, or you can even come to us. Isn’t it annoying when you switch on your computer and for some reason, your email isn’t working or you can’t open your website files? Fortunately, our remote IT service, allows us to access your computer from our office, no matter where you are. We can connect with you online using the internet and nine times out of ten, we can fix smaller problems you may be experiencing such as software errors, program installation, and email issues while you wait on the line. If we can’t fix your problem remotely, then we’ll arrange an on-site visit, usually on the same day whenever possible. One of our computer engineers will first endeavour to fix your problem while you wait on the line, but if it’s not that simple, we’ll dispatch a technician to your workplace to fix the problem fast. Irrespective of whether it’s a laptop or desktop PC, an Apple Mac, or is running on Apple, Windows, or Linux operating systems, we’ve got it covered. Our small but experienced group of computer engineers has all the necessary knowledge and skills to restore normal service in no time at all. We’re always here to take care of your computer needs and to offer the best possible advice to help avoid problems from recurring. or suffers frequent OS crashes, then it could be that a virus has infected your computer. A virus can bring your computer to a standstill and potentially corrupt your operating system as well, so it’s vital that you seek help immediately. 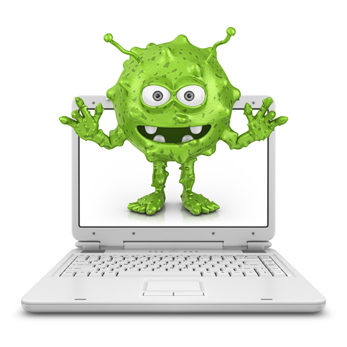 We can scan your computer and remove any viruses and malicious programs after which we’ll recommend that your computers are adequately protected from malware and that regular anti-virus scans are carried out. Don’t worry, we provide excellent support and emergency computer repair in Brisbane to keep your business running. We’ll do all we can to ensure that your computers are as secure as they are efficient. and more besides. Whatever your computer repair, Brisbane businesses can be assured that we can fix it quickly and efficiently, and at an affordable price. If you have a desktop problem, just call us to speak directly to one of our engineers. Whether you work from home, write a blog, or are studying online, then your laptop is, without doubt, an essential part of daily life. When it stops working or develops a fault, then we totally understand that you need it repaired asap. We operate a similar service for home computer systems and laptops in that first we try to fix any problems using our remote service. Failing that, we’ll carry out repairs in the convenience of your own home. From liquid spill repairs to overheating and from your PC not turning on to slow working laptops, we’ve got it covered. If we can’t find a solution to your desktop or PC problems remotely then we’ll come to you at a time and day that suits you. Our experienced technician will diagnose the problem and discuss whether any parts need repairing or replacement. Since our service vehicles are fully equipped with spare parts and back up servers, most times we can carry out the repair then and there, so you’re back up and running with minimum downtime. With over 10 years of practical experience repairing computers, we’ve never come across a computer problem that we can’t fix. It’s your decision whether or not to go ahead with the repair. There are no strings attached – just a great service. We do much more than just fix computers in Brisbane. In fact, we do it all! Such as IT Support. A business needs access to expert knowledge at all times – whether things are running smoothly or not! We provide a complete IT Support Service which includes ongoing maintenance and network solutions to hardware and security advice. At White IT we love our Macs and are pleased to offer repairs on all laptop and desktop machines. 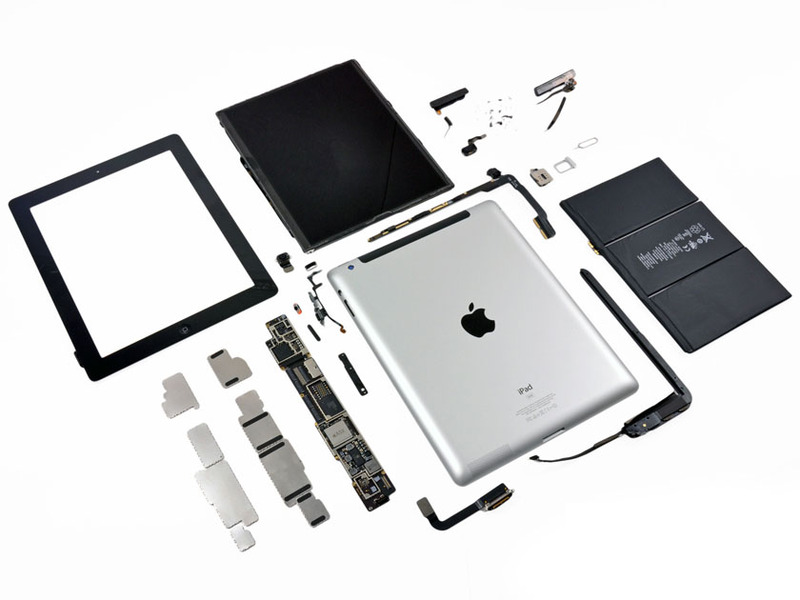 Our experienced Mac repair technicians are qualified to replace hard drives and screens, install new batteries in your Macbook, repair water damage, replace keyboards, and fix most other common Mac issues. From operating issues to hardware problems, our Mac team knows how to get your machine back up and running. 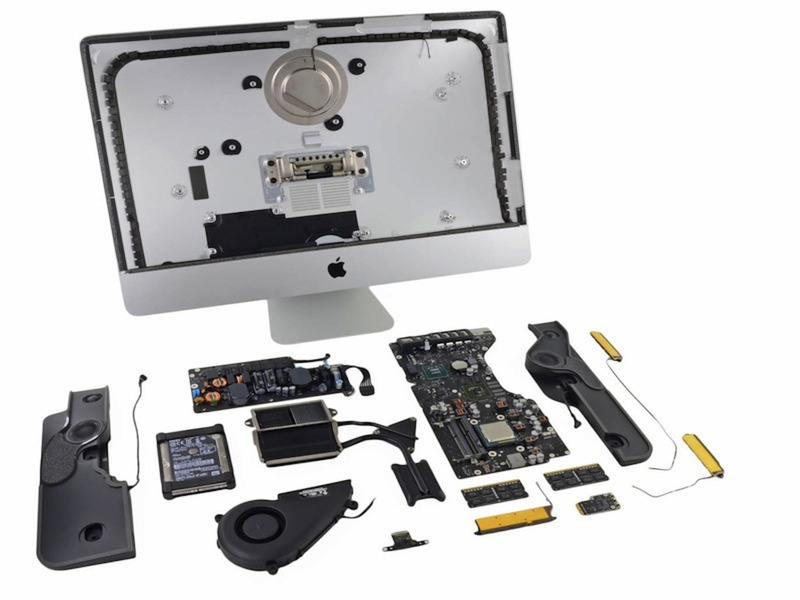 Our Mac repairs are carried out using nothing but quality replacement parts and come fully guaranteed. When your computer stops working it can affect all parts of your life. You can’t run your business properly, your kids can’t watch their favourite TV shows, and your wife can’t do her online shopping. We know the effect of a computer emergency – trust us, we’ve all been there. This is why our emergency computer and laptop repair service in Brisbane is a little different. We won’t send your computer away to a warehouse nor will we sub-contract the work to a guy we’ve never met. We won’t make you wait for days on end or supply you with a substandard replacement while we order parts in. Instead, we solve over 90% of desktop and PC repair problems on the spot – whether that’s by remote access or physically in person. Tablet Repair Wherever You Are! Don’t let a smashed tablet screen become a major problem. Whether it’s surface cracks or an internal hardware issue, our technicians will soon have your machine up and running. At White IT we take battery problems, data recovery, and water damage all in our stride. Give us a call and we’ll send one of our friendly engineers straight to you; or if you prefer you can bring it to us. There’s every chance that we’ll have it fully repaired before you’re due to leave for your next meeting. No internet, no social media, no reminders, no uploads. When your phone stops working you can feel totally cut off from the outside world. Don’t worry, our mobile phone repair experts are fully qualified in most brands and models of mobile phone. Fully trained in iOS, Android, and Windows, they can fix most problems on the spot. If you’ve been weeks or even months working on a project, it can be devastating to lose all your data. Before you give up on trying to get those critical files back, give our crash team a call. We’re experts at data recovery and in most cases can extract all or part of the missing information from your machine’s hard drive. We’ll examine the media and files and the extent of the damage to the drive. On the same day that you contact us, we’ll give you an estimate of what needs doing, the costs involved, and a timescale. The situation may not be as serious as it first seems, so before you throw your device out of the window, give the team at White IT a call. Even if we can’t retrieve all of your missing data there’s a good chance that we can salvage most of it. We’ll try our hardest to turn the situation around so you can get that project to your boss in time. Whether you need computer repair in Brisbane, laptop repair, upgrade, or maintenance, White IT has you covered. We also provide managed IT services in Sydney and Melbourne. Many small businesses can’t stretch to full time IT support, which is where we come in. We provide a complete set of back up services from setting up new computers, installing anti-virus software, creating and managing new networks, to advising on hardware purchases. Best of all, when you call White IT you’ll get to speak to real people and not just a voice. Our small friendly team of experts are friendly and approachable. They’ll answer your questions, come to your business or home as often as you like, and make sure your business is protected, safe, and responsive, whatever your budget. So give us a call today on 1300 208 499 and put us to the test. You’ll be so glad you did.